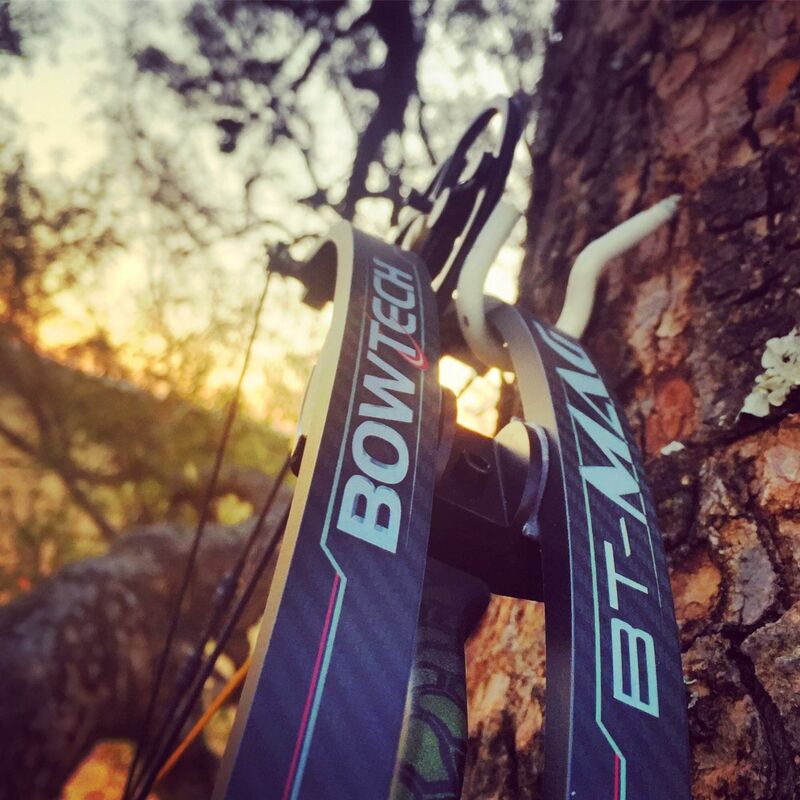 Today i could finally spend some decent time on the new Bowtech BTX 31, playing with the various setting of the powershift modules, etc. I think I have a handle on it now, so i can give some feedback and my initial review. Obviously i have not hunted with this bow, but as soon as I get a chance! 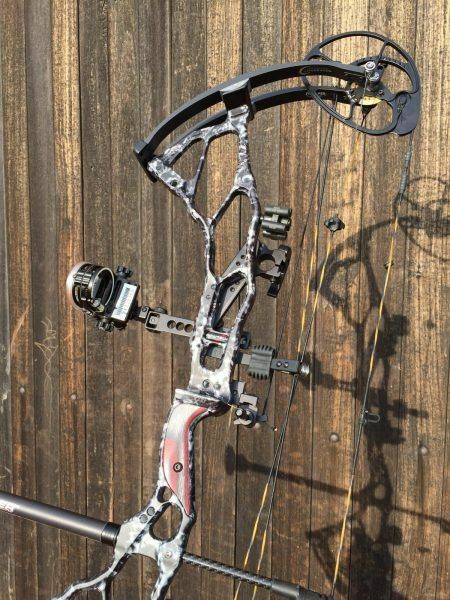 This is a beautiful bow! I have to give the guys at bowtech credit… Year on year they are outdoing themselves! They seem to have gotten the mix of design and functionality just right, and then added small touches like the flagship strings & changing the grip back to the wooden side plates. Watching people in the Pro Shop, the *ALL* stroke the bow! Its been a while since I’ve seen that. Most just pick it up, hold it out and feel the balance… This time, people ‘fondle’! But is it just pretty, or can it shoot? 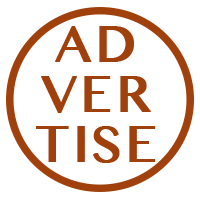 The Standard 350fps version and short draw 333fps version comes in 50, 60, 70 & 80lbs options and both have a 31″ axle-to-axle length and all the same other technologies. 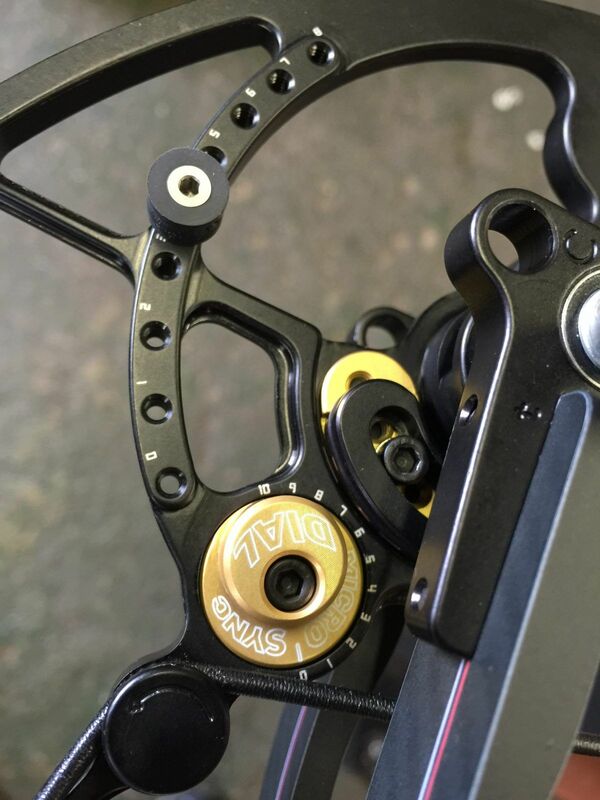 Last year, Bowtech introduced the flipdisk and Powershift technologies (effectively giving you different draw curves and performance abilities in the same bow) this year, they have kept that technology going, because seriously… Who wouldn’t want that?! But they also ship the bows with two modules, the X30 an X31 modules. Why did they do that? 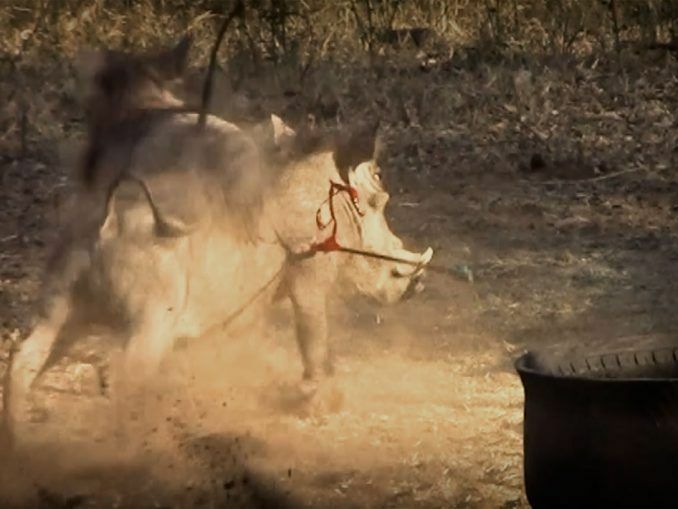 Well, if you are making the world’s most adjustable bow, you can use extremely intelligent engineers and let them design and science the crap out of every component… Which they do extremely well… But at some point the maths only work if we can access a parallel universe and the laws of physics kicks you on the shin. 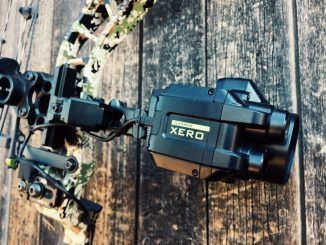 So to give speed and performance through the range, they created the short draw cams to optimize the bow for the one side of the user base, and then added the X31 module for the other extreme, the long draw guy!s shooting at 31″ DL. 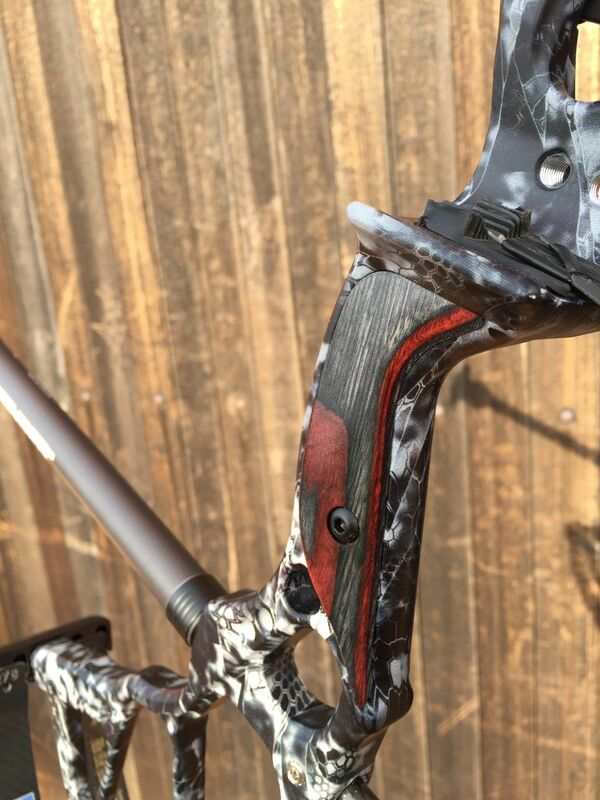 In this way, Bowtech provided the same experience and best possible performance for all archer’s from 25.5″ all the way through to 31″ without losing any adjustability on the bows, so you retain the options of max power for big game penetration vs smooth draw for snow/treestand/slow&quiet draws for those skittish prey. Added benefit? If you want the bow at its absolute smoothest on 29.5″ and 30″, switch the the X31 module. Bowtech just giving you more and more personalization and customization options in the same package without losing the ease of tuning the bow perfectly. Then, absolutely new this year, the Microsync Dial. What is this new fangled magic? 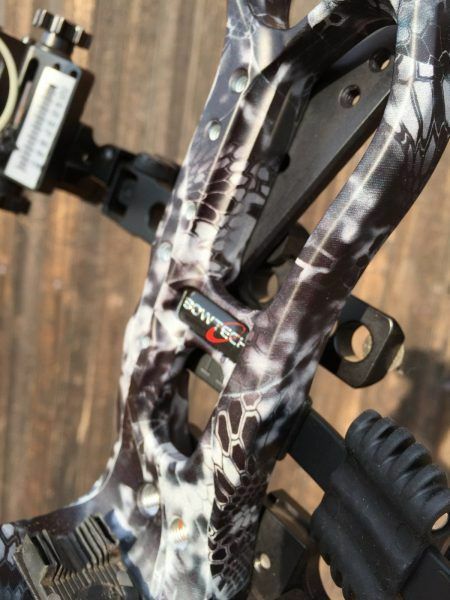 Well… Its just making it just a little easier to get the best out of your bow. 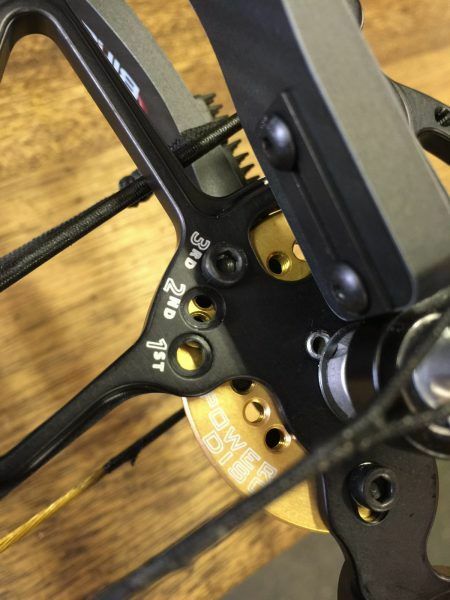 If, for some reason, your timing goes out a bit on the bow, and you don’t have a bow press and draw board handy to adjust yokes and cables, the Microsync Dial allows you to adjust timing perfectly with just an allen key. Maximum performance, best feel and rock solid back wall – no bow press required! Ok… Now it might sound like I’m trying to sell you a bow, but in fact, it’s just me getting more and more excited about this bow. 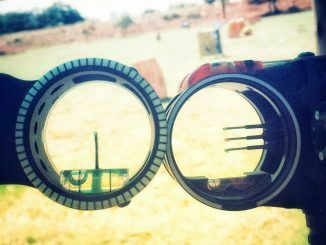 Most of my time is spent on the target range and we tend to tinker and fine tune our bows incessantly… We want it ‘just so’ – ask any gun hunter, and you will get a similar feel with custom loads etc to improve accuracy and penetration over distance. 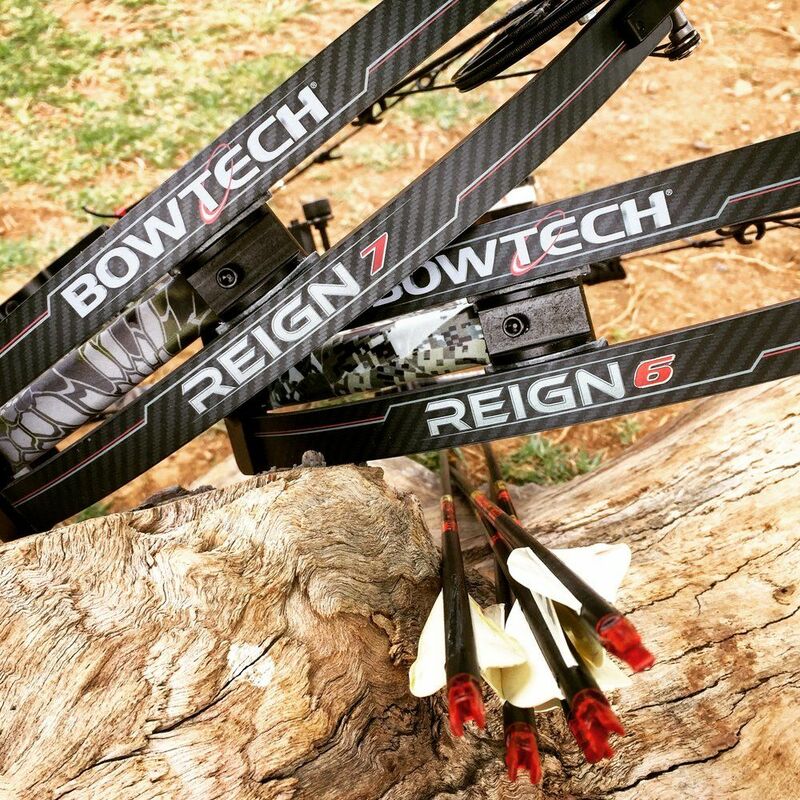 Bowtech has simply given us the tools to make it easier. 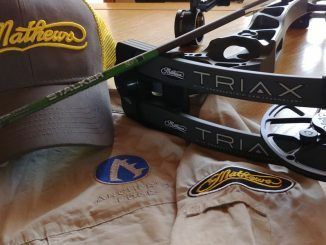 I am in no way an expert on bow tuning, but on the bows i have worked on, the modern bowtechs are just a breeze to set up just right. Its really rare that we can’t make a bow fit an archerexactly within a very short time. The BTX is that… Just more. It may sound like an ad for Apple products, but somehow they seem to have made the bow even quieter than the Prodigy and Boss from last year. 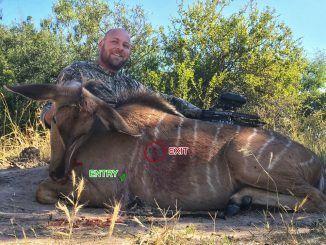 I will have to take the bow out to hunt, but right now, the BTX looks like yet another exceptional bow from Bowtech!